This revolutionary new tablet press has an exchangeable turret which offers extreme versatility with the ability to utilize D, B and BB tooling on a single machine. 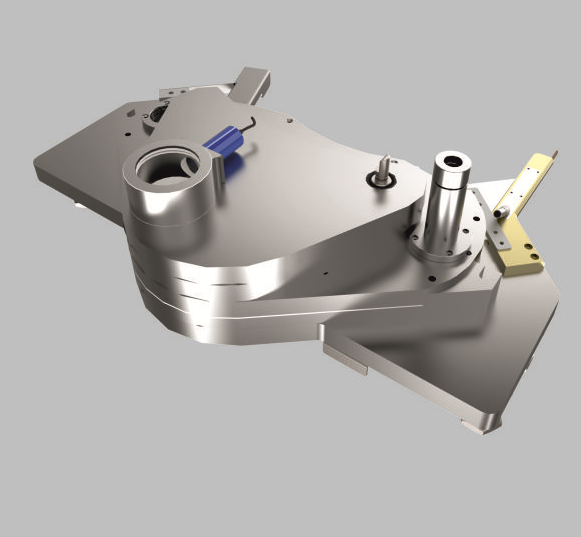 The turret is easy to remove and takes only few minutes for the machine to be made ready for producing the next batch with the right kind of tooling. 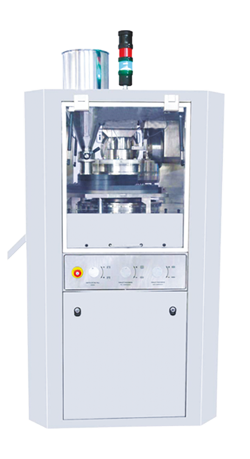 Single Rotary Tablet Press Machine. Safety Interlocking for Upper & Lower Guard. Force feeder with variable speed and bottom drive and synchronized with main motor. 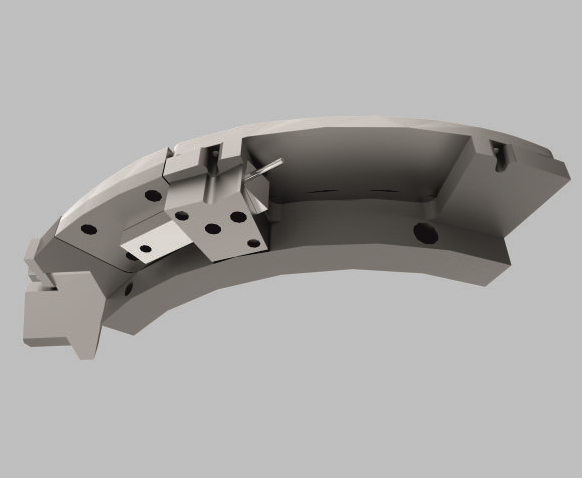 Upper Punch Penetration: to change the compression zone to suit the product requirement or use die to its fullest length. Control operation through PLC / MMI.